Today was a pretty routine day (besides an amazing care package from Emily- THANK YOU! 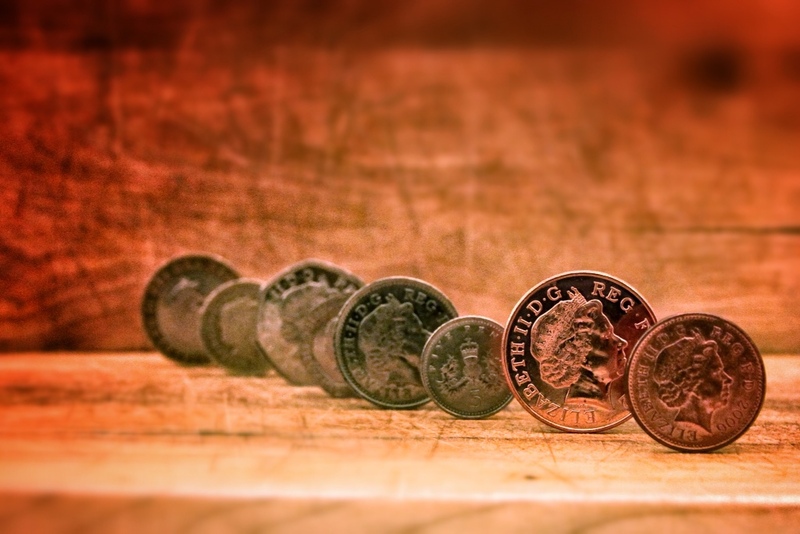 ), so I decided to write about one of the more interesting aspects of daily life that I've come to enjoy: British coins. A good deal of purchasing happens with bills (£5, £10, £20, £50, etc. ), but a ton of important purchases happen with coins. In lieu of a £1 bill, the English use a coin. This round, golden coin is always being used for all sorts of things. Not only do you use it to pay for small purchases, but it is also used to unlock the key from public lockers. I always try to keep a few on me, because the pound coin is the most useful change to have. The Two Pound Coin: while one of the largest and heaviest coins, this is undoubtably the coolest and most valuable. It has a silver disc inside a golden border. A few of these go a long way. The One Pound Coin: small, heavy, golden. This coin is used for everything. It is pretty much perfect. I wish we used the dollar coin as frequently. It's better than bills when you get used to it. The Fifty-Pence Coin: larger than all the coins, but thinner. Has seven distinct sides. Very useful in combination with the One Pound Coin. 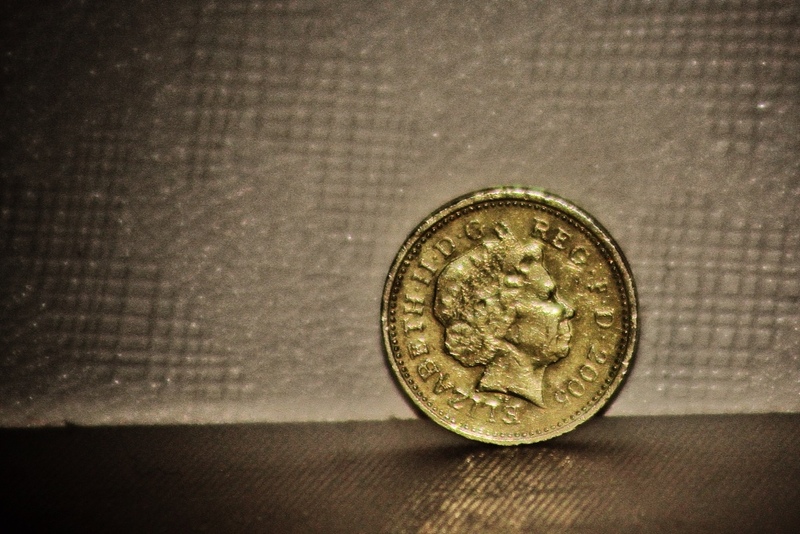 The Twenty-Pence Coin: Small, extremely useful. Also has seven sides. The Five-Pence Coin: Tiny, silver. Relatively useful, but not terribly practical to carry in large enough quantities. The Two-Pence Coin: Nearly as large as the Fifty-Pence Coin, Copper, very beautiful. Also, totally useless. It is utterly impractical and I try to get rid of them as soon as possible. The Penny: Picture the US penny. Switch in Queen Elizabeth for Lincoln, change up the tails' side image. Used occasionally. It has been pretty fun getting to learn a new currency. The best way I found to learn practically and pressure-free was to do self-checkout at the grocery and feed in the exact change if possible. It was a fun challenge, taught me the different coins rather quickly, and also let me get rid of those silly Two-Pence coins. It should be pretty interesting adapting back into the US dollar, but I'm excited at the same time. Currency is one of those things that one seldom thinks about unless traveling, and its fascinating to see how it shapes and reflects the lifestyle of its respective culture.